What is Black Star Dragon Ball Saga? 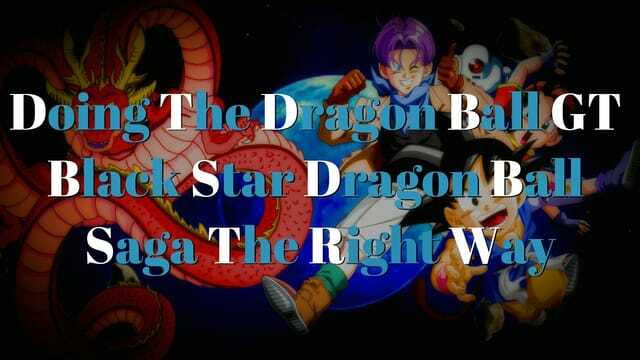 The Black Star Dragon Ball Saga was the first saga or arc of Dragon Ball GT. This took place 5 years after Dragon Ball Z. This saga saw Goku getting turned into a Kid. Also, this saga tried to be comedic like the original Dragon Ball. The result, The first 20 episodes were boring and cringeworthy. So much so, that Funimation decided to not even air them in the Dubbed version until way later. instead, they released a completely new episode recapping the first 16 episodes. Funimation started off with episode 17. 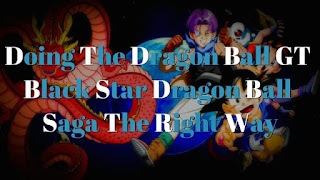 The Black Star Dragon Ball Saga also included some of the most Cringe-worthy plotholes like Dende forgetting he can heal, Goku forgetting how to use some of his powers for plot reasons, Vegeta having shorter hair etc. Spoilers for the Black Star Dragon Ball Saga!!! The first Major mistake in the series was turning Goku into a Kid. The only reason for this was to make GT feel more like the original Dragon Ball. 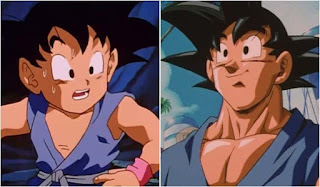 By turning Goku into a Kid, The producers wanted to make the series more comedic. Also to make him seem weak so that the enemies look stronger and there is a reason for him to have drawn out fights. The end result was a Goku, who had lost all his development from Dragon Ball and Dragon Ball Z. Goku didn't feel like the martial arts master that had fought Tao Pai Pai, Piccolo, Vegeta, Frieza, Cell, and Buu. 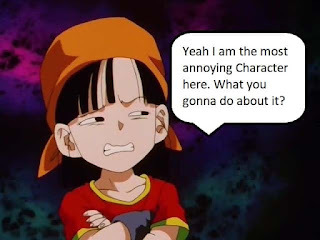 He acted way too childish, For some reason lost some of his major abilities like Instant Transmission and Ki control(mostly). And the bad part is up until the very end of the series, Goku stays as an Adult. The reason why Goku couldn't use his power correctly was that he didn't learn them as a kid. Yet he can still fly, Go up to Super Saiyan 3 and can do most things he learned as an adult. Goku Should not be turned into a kid or just turned into an Adult early on. Many boring fights and cringe-worthy moments do not take place. Goku beats everyone easily (which he also does even as a kid). So We don't get Baby, Super Android 17, and Shadow Dragon debacle. Goku didn't need to go to space. 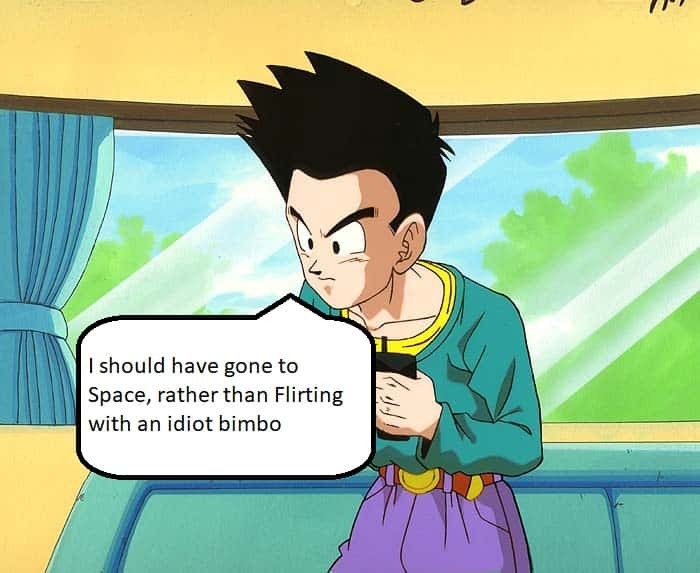 Trunks and Goten were old enough to handle the situations on their own. Instead of Goku beating every single enemy they came across in space Goten could have been the one to fight them along with Trunks. Seeing as in the series itself Goku was an idiot and Trunks and Pan had to be the mature ones, Goten would have been the better choice. This way none of the enemies would have been abnormally buffed, and plotholes regarding power levels would be smaller. We would also get to see more of Gotenks. Not to mention it would have been refreshing to see Goten and Trunks getting some development as Goku got literally none and only ended up losing his established characteristics. Pan sucked. Plain and simple. Pan was annoying, Brash and caused more harm than good. She along with Giru even made it to my Top 5 Worst Dragon Ball Characters of all Time list. Rewrite Pan completely. She is the Grand Daughter of Goku, The strongest Saiyan in the Universe. She is the daughter of Gohan, the same Gohan who defeated Cell. Yet she felt like Cell saga Mr. Satan. Would not have minded if she acted like Buu Saga Mr. Satan, But Cell Saga version was obnoxious. She should have been a Super Saiyan from the beginning. If Goten and Trunks can do it, So could she. She should have acted more her age and not like a whiny brat that is given everything and yet still complains about it. And Pan should not adopt Giru, Just No. WHY? Why was Vegeta nothing more than just a minor character in this saga? He showed up with a stupid mustache and an even Stupider hairstyle. Shaved off his mustache on behest of Bra, And That's it. He did nothing memorable throughout this entire saga. Remeber, this was the same guy who was fighting Kid Buu alongside Goku, Fat Buu and even Mr. Satan. But here he was in what seemed like he was going through his midlife crisis. He didn't feel like a proud fighter who would rather die than surrender. Vegeta felt like he was just one of Goku's friends. Vegeta should have been at least Training Bra on how to fight. He should have been able to go SSJ3. Also, he should have been one of the members going into space. This was the perfect opportunity to make him the Main Guy for the saga. Goku was a kid. 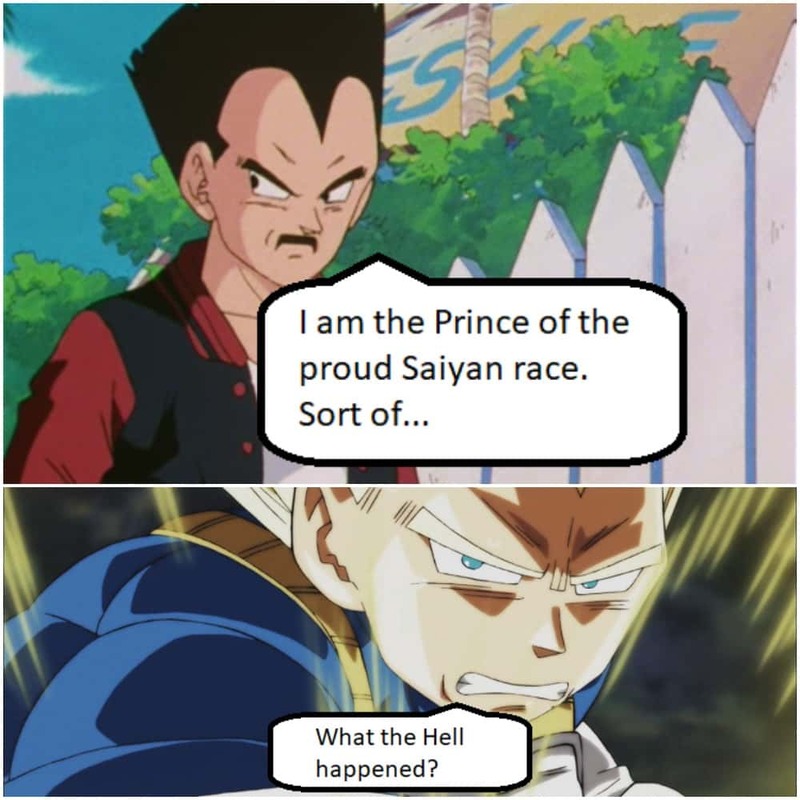 Goten and Trunks needed a real Veteran with them and Vegeta was the best possible choice. Seriously, There was no need for another set of Dragon Balls on Earth. How were they hidden since Piccolo and Kami fused 12-15 years ago? Also, Why did nobody find them for that long? And who was the smart guy that made them so dangerous that every time a wish is made, the planet would be destroyed after a year? This just looks like a really big design flaw. 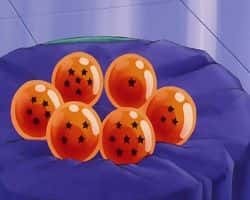 With the regular set of Dragon Balls made, Shouldn't these one be disabled? If we completely remove them from the series, Goku never turns in to a kid. So No one goes to Space, As such No para Para Brothers and their stupid dance. And No Pan feeding a space deer. 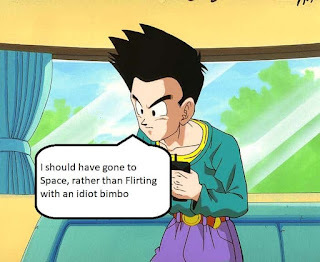 Baby doesn't come to Earth as he wouldn't meet the Saiyans. Even if he does come, He would not be strong enough to fight a grown Goku. 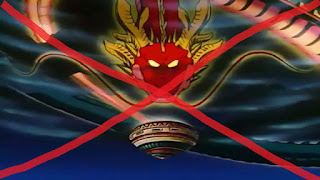 Then Dr. Myuu is never killed, So no Super 17 and Hell invasion of 6 episodes. Shadow Dragons are not released since Dragon Balls aren't filled with dark energy. And so we don't get one of the biggest butcherings of a beloved franchise. These are just my opinions. The Black Star Dragon Ball Saga had many issues. I am only trying to give a good way on how to fix them. If you have read through this entire article, and have a suggestion then leave a comment below. Also be sure to check out my other Dragon Ball GT list 4 reasons why Dragon Ball GT was bad. Also, like our Facebook page. Until next time, See ya! !